The Golf Learning Centre is an innovative golf coaching facility complete with industry leading technology, equipment and golf coaches. Set to be one of the best golf coaching facilities in the country, the Golf Learning Centre is an absolute must-visit for every golfer whether they are a Brisbane local or traveller. Located just 2kms from Brisbane’s CBD, this industry-leading double storey studio features seven coaching bays armed with the latest technology including high speed cameras, Trackman, Force Plates, Golf Swing Analysis Software for Golf Professionals (GASP), SAM Putt Lab, K-Vest and a golf fitness area all used to effectively measure, analyse and improve every aspect of the golfer’s game. 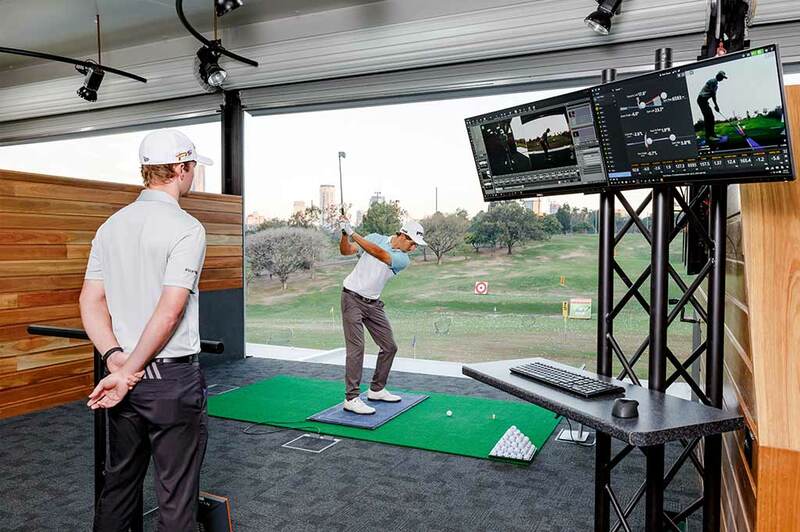 “Following extensive research and design, the Golf Learning Centre has undergone large scale renovations over the last 6 months to continue to be at the forefront of golf coaching in Australia,” said Adam Flaskas, Victoria Park Director. 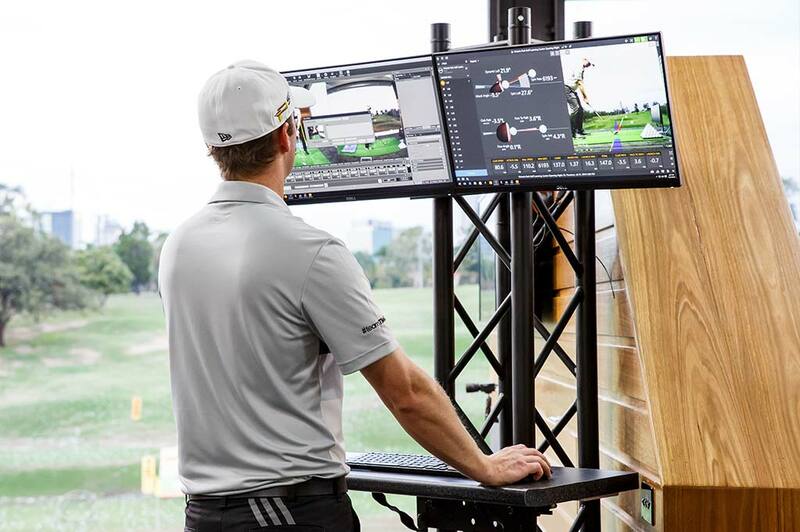 The integration of technology is a major game changer in the golf education world, and the Golf Learning Centre is at the forefront of this movement. Analysis of swing speed, ball flight, impact, rotation, swing path and much more are provided instantly in every golf lesson at Victoria Park. With an investment in technology such as SAM balance plates and K-vest, Victoria Park’s golf coaches are also able to provide an in-depth analysis of the golfer’s swing with 3D biofeedback and pressure trace reports. “Every aspect of the golfer’s game is measurable, and with the industry leading technology and equipment our golf coaches use in lessons it is now possible to provide students with this feedback instantly,” said Flaskas. 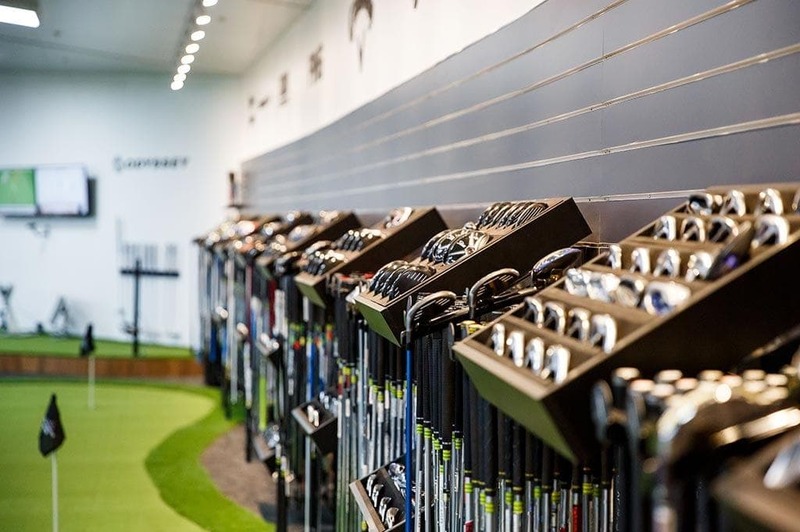 In addition to industry leading technology, the centre is also recognised as one of the premier custom club fitting centres in Australia and houses an extensive range of equipment including top brands such as Callaway, Taylormade, PING, Titleist, Mizuno, Cobra, Wilson Staff, Nike, Srixon and Cleveland. The range covers a broad selection of tour shafts catering for fast swing speeds and a variety of choices for left-handed players, which is unique to Victoria Park as this level of access is normally limited to one-off demonstration days from product suppliers. The game of golf has a mass following across Australia of passionate players. Whether they are the social player or the burgeoning golf pro, the Golf Learning Centre will provide Brisbane visitors a unique golf coaching experience, right in the heart of Brisbane, and will be a must-do for every avid golfer visiting Brisbane. With six full-time PGA, ALPG and US LPGA golf coaches and three part-time coaches, the combined knowledge and skills the Victoria Park team offer provides a golf coaching experience unique to Brisbane golfers. Our experienced golf coaches teach beginners right through to elite golfers in a range of private or group sessions. Book a golf lesson in the learning centre today!